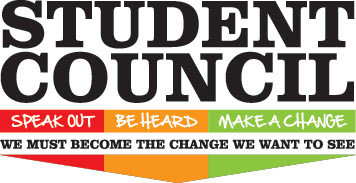 Campaigning for our PRE Student Council officer roles will begin next week for our fifth grade students! 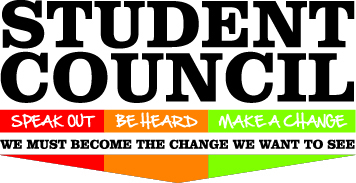 Fifth-grade students will be bringing home a form on Tuesday, 9/19, that they should fill out if they are interested in running for any of the four offices (President, Vice President, Secretary, Treasurer). These forms must be returned by Friday, 9/22. NO LATE FORMS WILL BE ACCEPTED. Please contact Katie Prizer with any questions at ext. 30009 or kprizer@richland2.org.